The new season sets off with many important new arrivals. The positive signals coming from the sea and the market are transmitted across the spectrum of business activity. 2018 will be a good year and I reckon it will become a point of reference; the year that marked the return to a certain normality. Isn’t that the most important prerequisite? To be able to transact and create? With this thought in mind, the Spring Issue brings to limelight people who do create. Besides, the market and the economy we are talking about are nothing more than their people. 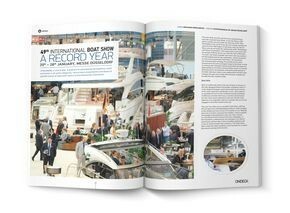 A plethora of participations from abroad, world premieres in all yacht categories, new product presentations and dozens of parallel events. 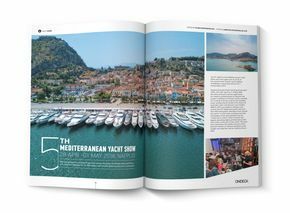 Attracting industry professionals from across the globe, the Mediterranean Yacht Show will return to Nafplion for its fifth edition with another glittering showcase of superyachts. 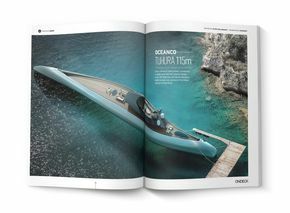 Tuhura, Oceanco’s latest project, conceived in collaboration with the Lobanov Design studio, BMT Nigel Gee and interior designer Achille Salvagni, was unveiled at the Dubai International Boat Show. 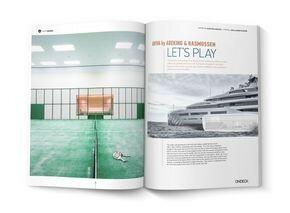 The award-winning boat from the German Abeking & Rasmussen hides in its bowels a treasure for the lovers of padel. It actually features a first-class court for epic duels. 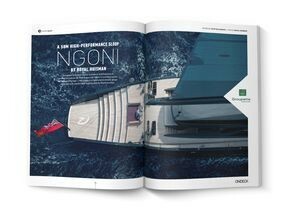 Designed by Dubois Naval Architects and featuring an innovative interior by Rick Baker Ltd, Ngoni is luxurious as well as ‘fast and furious’. 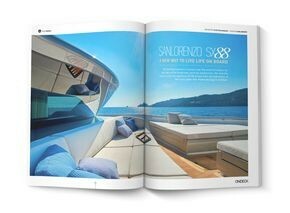 The Yachting Festival in Cannes was the event of choice for the debut of the brand new yacht by Sanlorenzo. Delivering a smooth and exhilarating ride for passengers, the FOILER offers a comfortable, high-performance driving experience for whoever is at the helm. We are already packing, ready to welcome the season on board S / Y Nadamas, a spacious Hanse 675, which bears all the necessary ingredients for the most carefree holidays. With over a century of knowledge and expertise in watchmaking, Rolex is driven by tradition and craftsmanship, alongside innovation and an unparalleled passion for perfection. 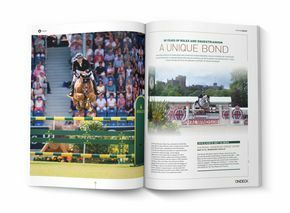 These values are reflected in the brand’s support of equestrianism. 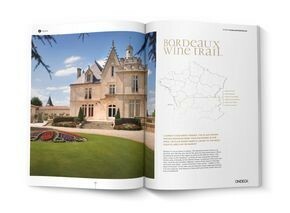 A journey to southwest France, the place where wine was worshiped more than anywhere in the world; the place whose name is linked to the most exquisite labels on the market. 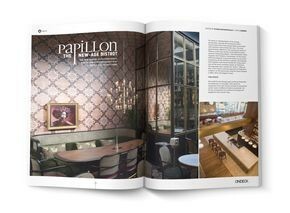 The new arrival at Psychico sports a bow tie and flirts splendidly with French and Italian cuisine. 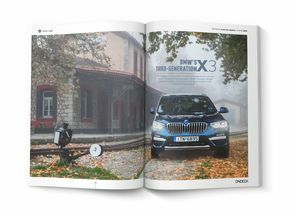 The new BMW X3 is set to write the next chapter in the success story of the line with an even more striking, dynamic design language, powerful yet also efficient drive systems and luxurious appointments.